3.5 stars? 2 stars for the whole detective music band thing. 5 stars for the characters. 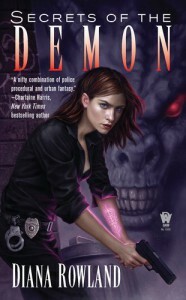 Im not a huge fan of the storylines, however what I do love about this series is the characters and the paranormal.